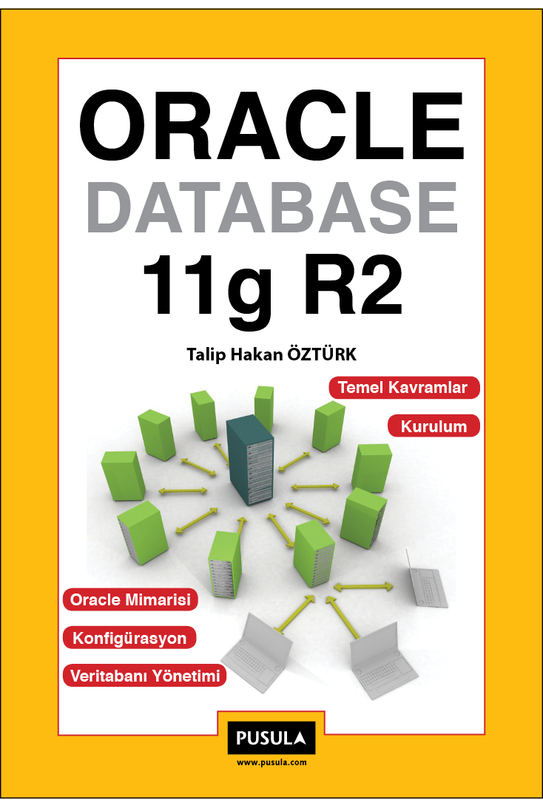 In this book you can find chapters from installation of Oracle Database 11g R2 to configuration and from configuration to management. I would like to share with you a comprehensive manner. 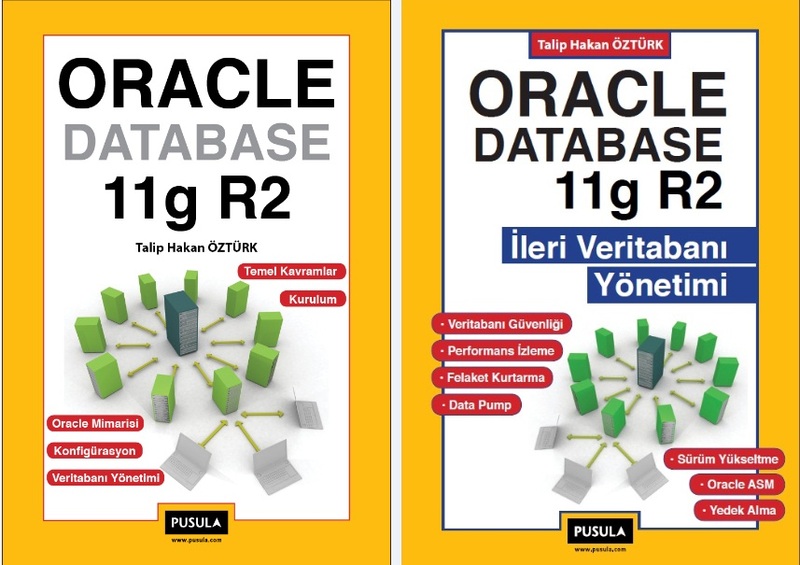 Every day, the utilization rate for the ORACLE database is increasing . 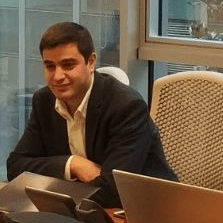 My greatest goal in this book is to increase the number of sources in Turkish. 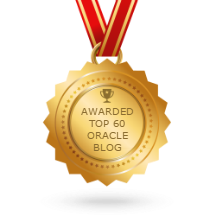 And contribute to my colleagues who want to educate yourself about ORACLE Database. The best method of learning is practical learning. With this in mind I gave particular importance to the screen shots. Thus, you can do practic by following the book.